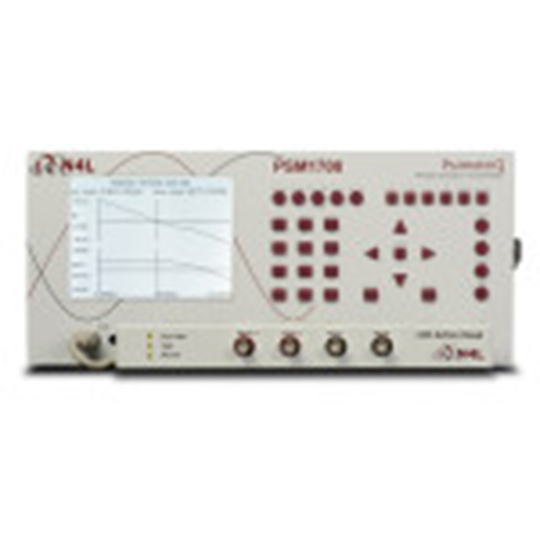 The LCR Active Head clips onto the front of a PSM series instrument and is connected to discrete components via a 4-wire Kelvin connection. The LCR Active Head is compatible with both the PSM1700 and the PSM1735. 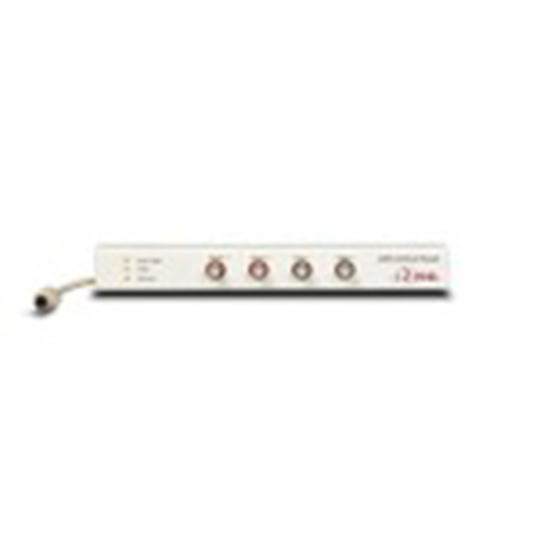 Active devices within the LCR active head buffer the signals to minimise stray effects and isolate the load of the instrument inputs from the measurement. 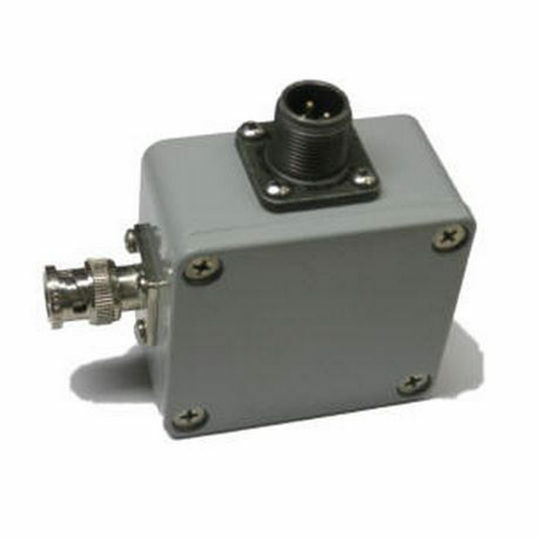 The LCR active head contains precision shunts that can be selected automatically by the PSM unit based upon component impedance, controlled directly the via the PSM front panel or via PC software. 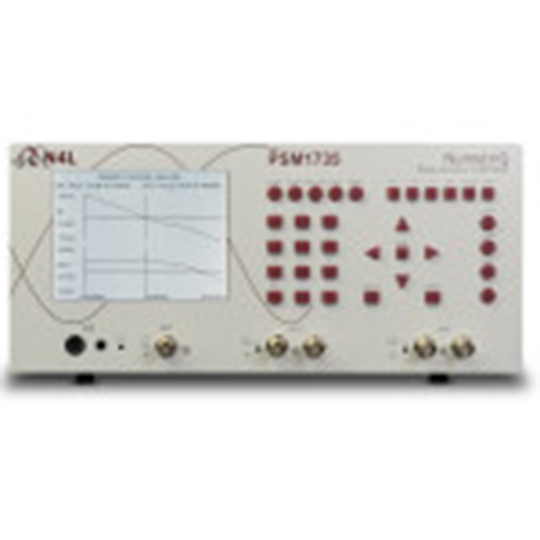 A PSM-series instrument with an LCR active head becomes a very versatile LCR component analyzer. 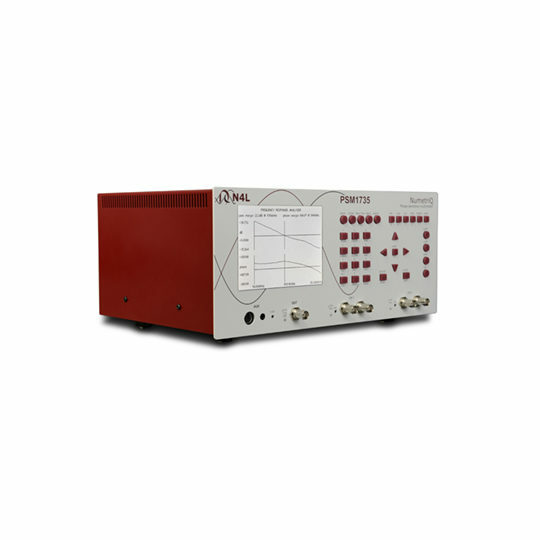 The frequency of test can be set continuously from 10µHz to 5MHz (subject to selected PSM instrument) so tests can be performed at precise frequencies. 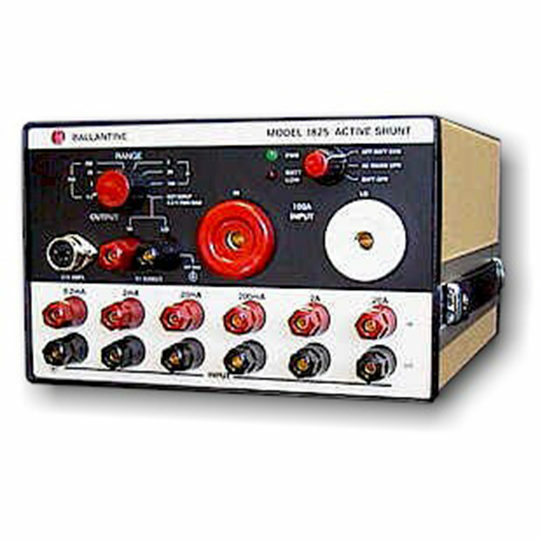 Active trim on the generator amplitude allows automatic adjustment of the excitation level measured across the device. 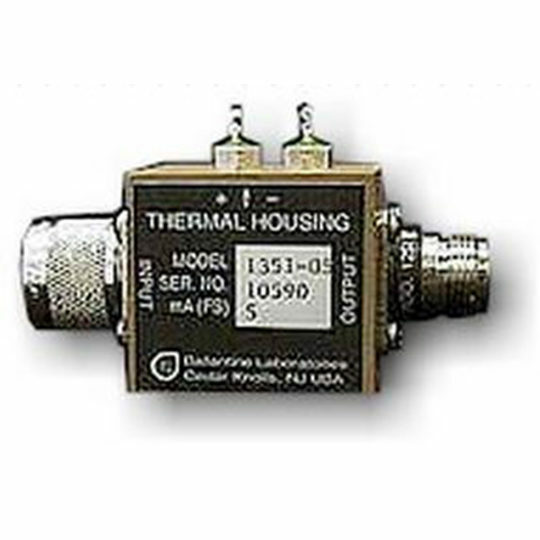 The selectable precision shunts with high frequency active buffering give accurate results over a wide range of component values. The 4 wire Kelvin connections minimise errors in connecting to the component under test. 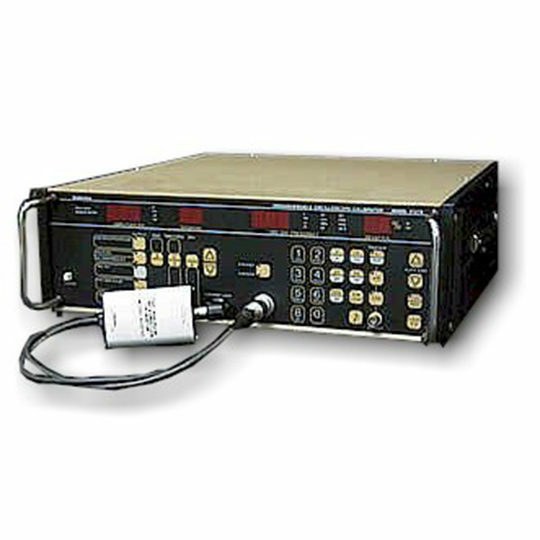 Measurements, including tan d, and quality factor can be swept over a frequency range and the results viewed on the screen, printed out, or downloaded to a PC.